Rickey E. Pittman, the Bard of the South, is a storyteller, author, and folksinger. He was the Grand Prize Winner of the 1998 Ernest Hemingway Short Story Competition, and is originally from Dallas, Texas. Pittman presents his stories, music and programs at schools, libraries, organizations, museums, historical reenactments, restaurants, banquets, and Celtic festivals throughout the South. An adjunct college English instructor with an M.A. 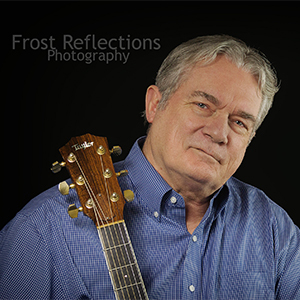 from Abilene Christian University, he has twelve published books & four music CDs and several single releases. Patrick Cleburne Festival, Cleburne TX.